See how we can reduce survey fraud and increase review quality. 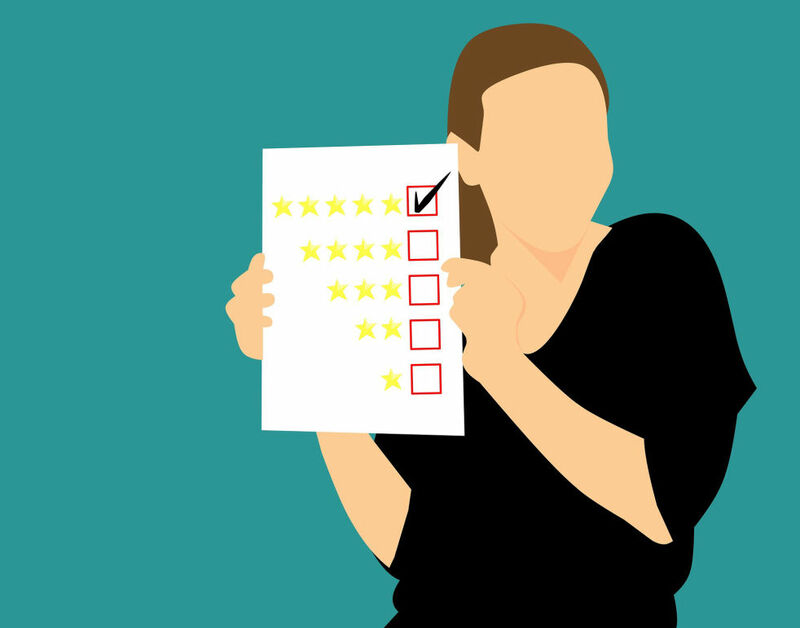 Create new customer review experiences. Our voice surveys lead to up to 5x reduced survey fraud and up to 2x lower dropout rates. For restaurants looking to capture reviews from customers. For physicians and dentists looking for reviews from patients. For hotels looking for reviews from guest travelers. For movie makers looking for feedback on movies. For brands looking for reviews on their products. For authors looking to get feedback from readers. Lower dropout rates from up to 80% to around 30-40%. Consumers prefer to speak their responses rather than type or click their responses. Publish voice reviews on social media to drive conversions and increase revenue. Voice reviews can help you achieve more. Increase survey completion rates up to 3x. Let consumers tell you how they really feel. Publish reviews to social media to drive conversions. Quickly identify repeat survey takers and survey fraud.